Holiday season is around the corner and it is time to shop for exciting gifts for your friends and family. Technology is involved in each and every part of society and our day to day life. Shopping is not an exception. Online shopping is just not a trend these days, it is more than that. It is convenient, pocket friendly, exciting, and time saving. When it comes to buy a gift for your loved ones, Amazon is one stop shop with unlimited options. This holiday season, if you want to have an idea to to surprise to your loved ones with less budget, here is the list of top ten best electronic gifts available in the market. Kindle paper white is a high resolution e-reader for book lovers. Kindle gives the pleasure of enjoying reading even on holidays. Reading with kindle is comfortable as it comes with no glares screen which prevents screen reflection that makes reading smooth even in sunlight. Built-in light in kindle paper white gives comfort of reading in dark or at night without any eyestrain. Kindle reader allows to flip over pages with ease while reading giving feel of reading a analog book. The powerful battery requires one time charge which can last for about six weeks. Kindle paper white e-reader is available in two colors black and white. 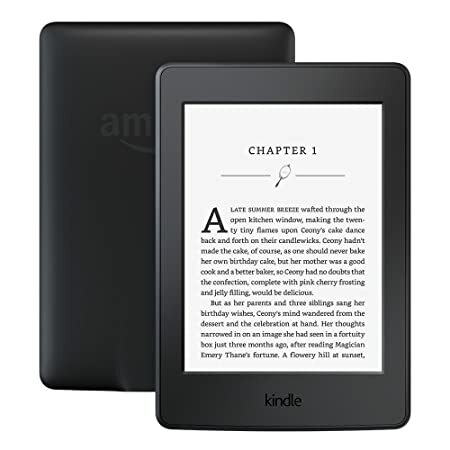 Kindle paper white E-reader is perfect electronic gift for anyone. 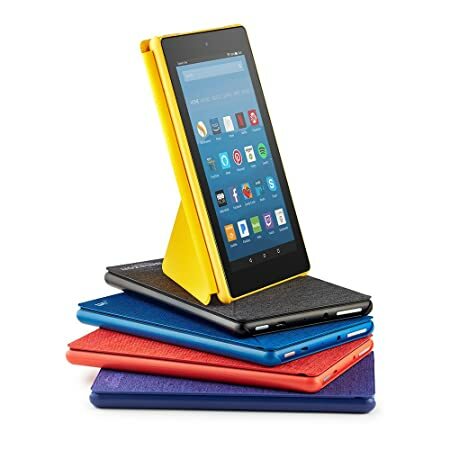 Fire HD 8 tablet is a electronic device capable of entertaining users in a click. 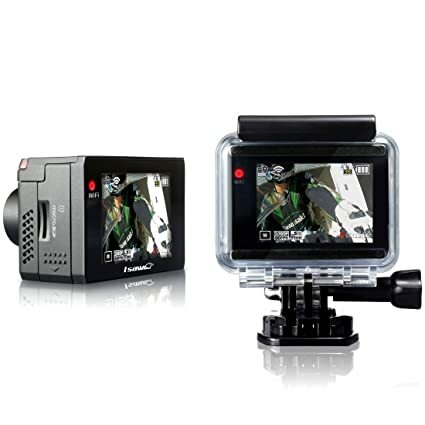 It comes with high resolution HD 8″ display providing bright pictures. Its LCD display makes it glare free and more bright. Fire HD 8 tablet comes with 1.3 GHz quad-core processor which makes it fast and responsive. 2 MP rear facing camera is perfect for capturing memorable moments as well as shooting video. Alexa cloud based service feature allows voice search just by tapping and asking. It comes with 16 or 32 GB internal memory and can be expandable up to 200 GB. Fire HD 8 Tablet is a perfect electronic gift for anyone to enjoy movies, TV shows, Photography, Videography, games, and kindle e-read. Amazon tap is a portable Bluetooth and wifi enabled speakers, which gives the pleasure of enjoying rich music anywhere. 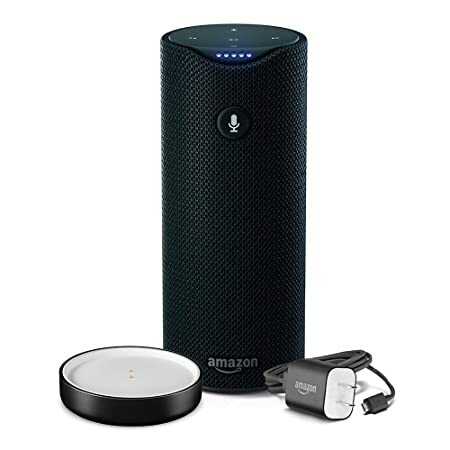 It comes with Alexa voice enabled service which helps in providing weather reports, news, pizza orders, and music by just tapping microphone when connected over wifi. Its Dolby powered dual stereo speakers aim at giving high sound quality. Amazon tap can be easily connected to phones and tablets by Bluetooth. Once charged can be used for 9 hours. Amazon tap is a perfect electronic gift as it is handy and a smart music player. Dualshock is PlayStation game controller. It comes with analog sticks and trigger buttons which gives great feel and sensation. Its multi-touch and clickable touch pad gives playing comfort and it is incorporated with a camera which helps in identifying players easily when playing in group. The built-in speakers and stereo headset jack in Dualshock provides players with many audio options. Dualshock 4 wireless controller is a perfect electronic gift for game lovers. Xbox wireless controller is a game controller which is compatible with Xbox one, Xbox one S, and windows 10. It is equipped with Bluetooth. Xbox controller has sleek and textured grip. It has a 3.5mm headset stereo jack to give players capability of enjoying audio while playing. It is available in four colors white, blue, black, and elite. Xbox wireless controller is a perfect electronic gift for game lovers. Capturing beautiful moments on holiday is a must and fujifilm’s Instax is best for capturing the clicks. Instax is lightweight and slim, which makes it quite handy. 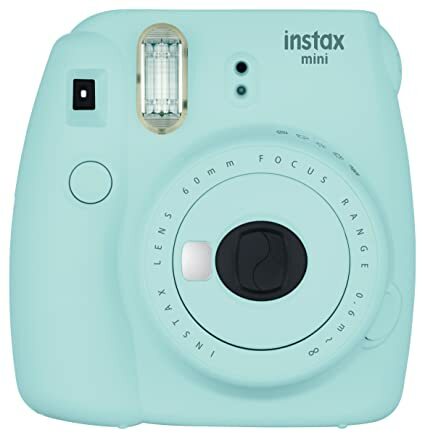 Instax is equipped with automatic exposure measurement by which the camera signals recommended aperture setting by flashing LED light and users can set the recommended settings manually. It ensures capturing of perfect clicks. It comes up with high key mode which is perfect for portrait clicks. Instax has awesome clarity and visibility. Instax is a perfect electronic gift for anyone. Samsung Gear VR is a perfect accessory for Samsung Galaxy smartphones. It comes up with easy to use touch pad along with back and home buttons. Samsung gear is powered with oculus which gives natural and smooth virtual reality experience. Enjoy gaming, videos, images with Samsung Gear VR. Samsung Gear VR is perfect electronic gift for anyone. 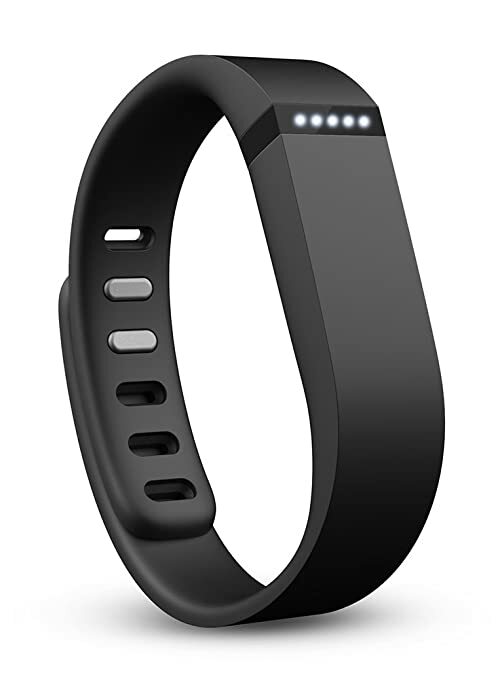 Fitbit Flex is a fitness wrist band which improves fitness routine. It helps in tracking all day activities like steps, distance, calories burned, and stationary time. It is slim and work as accessory for everyone. Track the daily progress with fitbit as led light flashes up as the daily goal is met. In the night it tracks sleep cycle and silent alarms give peaceful waking up. It is water resistant and once charged can last up to 5 days. It is the best electronic gift. Isaw comes with full HD resolutions and 12 mega Pixel CMOS sensor. It is a best clicking device with excellent accessories which gives awesome capturing experience. It is waterproof and comes up with Helmet Mount, Flat Mount, Tripod Mount, and Surf Mount along with carrying kit. It is perfect electronic gift this season. 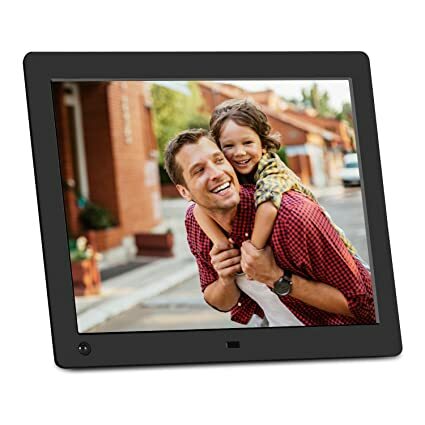 NIX advance is a digital photo frame which helps in keeping all the captured memories in one place. It comes up with fast processor which enables viewing thousands of pictures with ease. It is Hu-motion sensors which enables automatic turning on and off of frames. It has 8 GB of memory space and accepts USB and SD/SDHC cards. It is perfect electronic gift. Hope you will like our ranking and will plan to go online this holiday season. Choose any of the above mentioned gifts and surprise your loved ones. This is the best time to go online as Amazon is offering best deals this festive season. Let the love spread with these Amazon products.